Im pretty sure that most of you have either heard about ConvertKit, are thinking about using it, or are already raving fans. 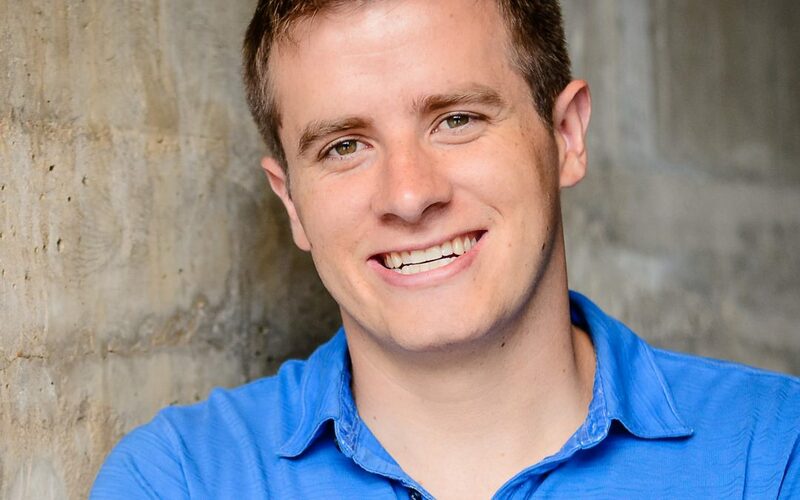 Todays guest is the Go-To Guy behind ConvertKit – Founder and CEO, Nathan Barry. This isnt a typical interview with Nathan though, and we actually dont really talk much about email marketing. He also shares with us the success ConvertKit is having now, and how was was able to make the shift to fully BE the CEO. You have to fulfill the promise that you made to people. It needs to get the job done and be fun, fast and easy to use. How Nathan got into starting ConvertKit. Teaching skills to people who have money and spending power. How taking away peoples primary objection closes the sale. Tailor specifically to niches, go industry by industry, and turn yourself into that big fish in a small pond. The more you narrow down and target a niche, the better. It is the easiest advice to give and the hardest advice to take. Youre not gonna turn away business by throwing out something specific when niching. How some people might accidentally call laziness patience. Putting in consistent work and be willing to have a time horizon that is years long. View the transcript Episode 3. 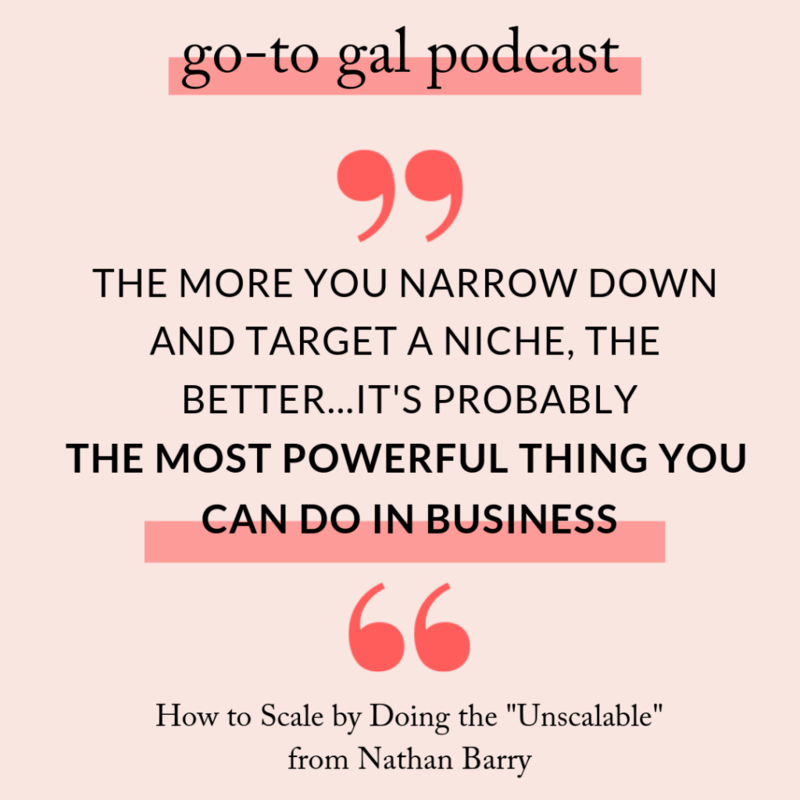 How to Scale by Doing the Unscalable with Nathan Barry.